Start taking classes at Harmony Fitness and other studios! They have every class to get you fit and workout. Hard. 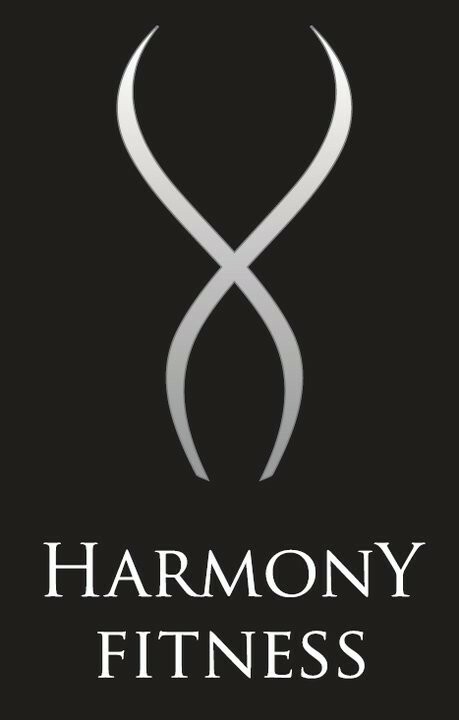 Harmony Fitness has reopened at their new location at 107 Orfus Road! A good full body workout. All strength based, no cardio outside of the warmup. Wish there was more time for transitions though - 12 seconds isn’t enough time to rack weights, transition stations and pick up new weights - especially when there’s many beginners in the class. Good workout but a bit disorganized and the music was horrible. Jordana was great and helpful as it was my first class at Harmony! Treadsanity is a great workout. I was sweating none stop. Definitely will be back ???? The place is huge and offers lots of classes and most importantly it is clean ???? The best instructor. Motivating and preaches the best form. Love it. Alana was TERRIBLE. Super rude, didn't seem into the class, what is with the music? The gym and facilities are outdated and equipment is old. save your credits and membership money. Its great. instructor was very friendly. Nicole has great energy &amp; great music! Love her! !